We understand that there is a demand for us to add more slots for the 21km category. We apologize that we cannot accommodate this request. We have reached the maximum number of 21km runners, and adding more slots would compromise the quality of the execution of the race. In order to guarantee the safety and enjoyment of all runners, we need to set a limit to the number of slots. For the meantime, registration is ongoing for the 500m dash, 5km, and 10km categories. We hope you understand. 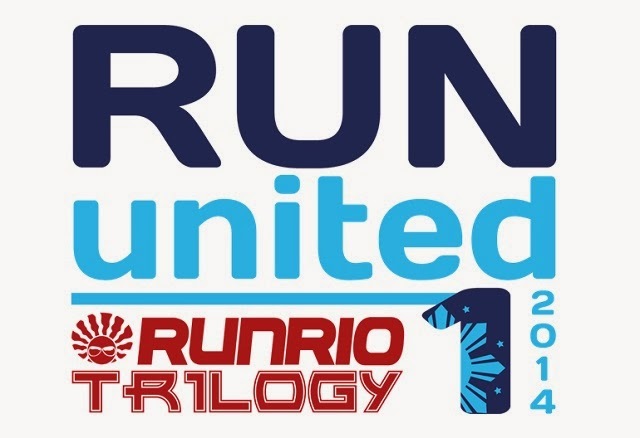 Thank you for your continued patronage of the Runrio Run United Trilogy.